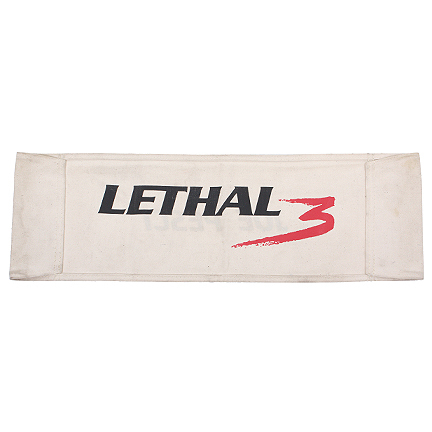 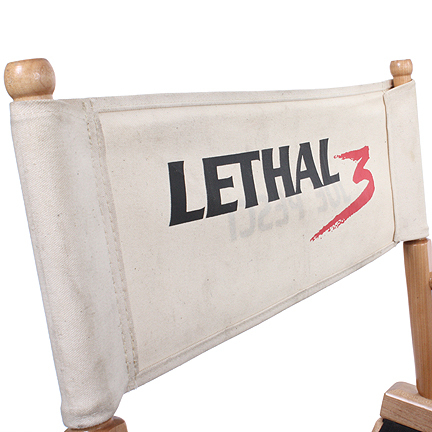 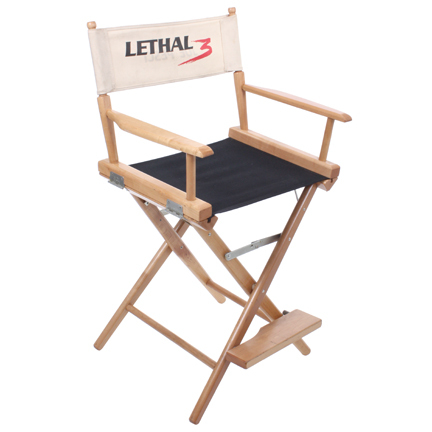 This chair back was created for and used during the 1992 motion picture “Lethal Weapon 3” starring Mel Gibson, Danny Glover, Joe Pesci, and Rene Russon. 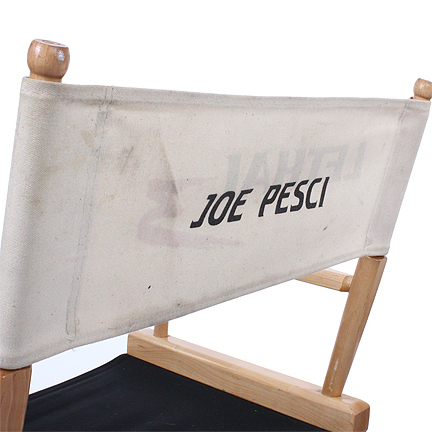 This item was acquired directly from one of the property masters that worked on the film. 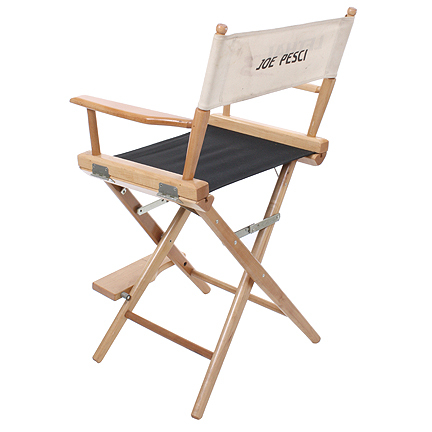 **The chair seen in this product photo is used for DISPLAY ONLY and is not for sale, the chair back is being sold alone. 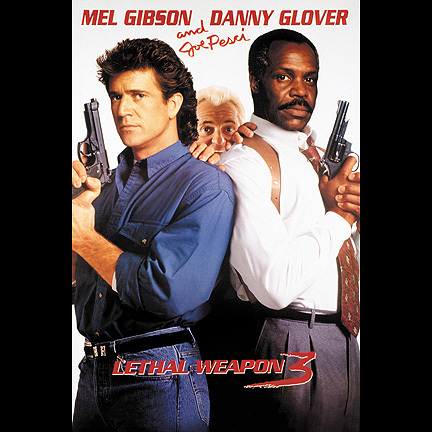 ** Directed by Richard Donner, Lethal Weapon 3 is the second sequel of the highly popular buddy cop series, “Lethal Weapon”. 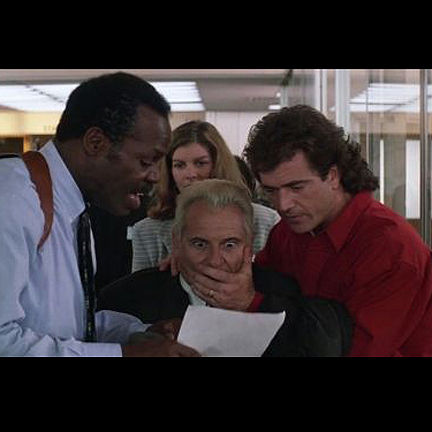 Taking place 3 years later from the storyline of “Lethal Weapon 2”, Joe Pesci’s character “Leo Getz” reunites with “Martin Riggs” (Mel Gibson) and “Roger Murtaugh” (Danny Glover). 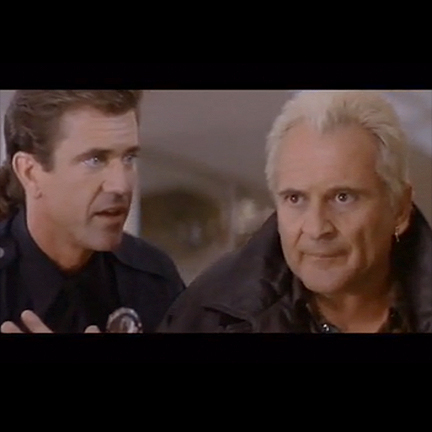 Continuing with the success of the franchise, the sequel went on to make $320 Million dollars worldwide. 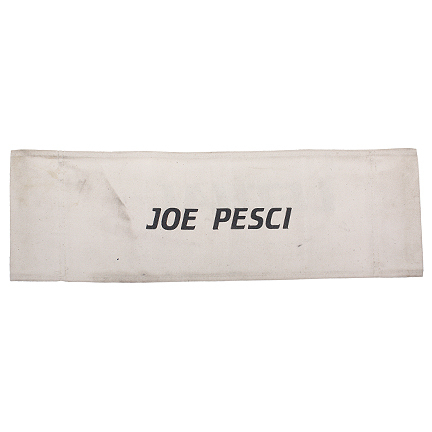 The item is in good used condition and is accompanied by a letter of authenticity.